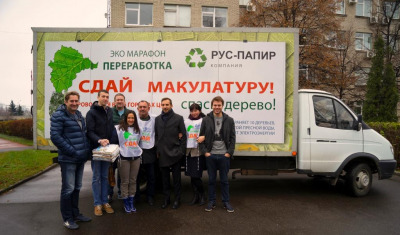 Home » News » “Belaya Dacha” supported regional eco-project “Resources saving. All-Russian eco-marathon processing “Pass the musculature – save the tree”. Totals of regional lap of this project were summed up in Moscow region. The winners were awarded in the House of Government. 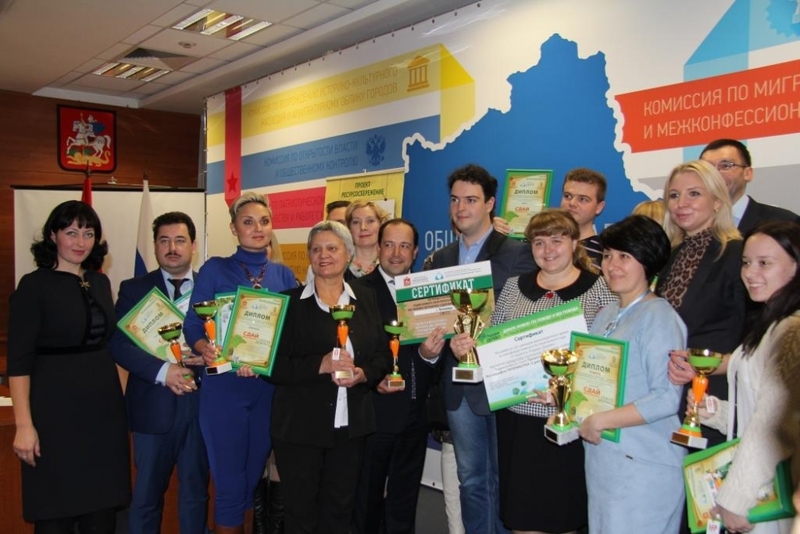 The most active participators – municipal formations that collected most of musculature were awarded with diplomas, bowls and prizes by holding “Belaya Dacha” and they were also awarded with certificates on excursion to horse-club by Movement “Rus Pravoslavnaya”. In the ceremony of awarding took part a leader of project, a member of Public Chamber of Moscow region, a member of CS Russian ecological party “Zelenie” Elena Grishina, a minister of HCS of Moscow region Evgeniy Khromushi, a minister of ecology Alexander Kogan, a deputy of Kotelniki town and an assistant chief of Movement “Rus Pravoslavnaya” Repina Marya Ivanovna. 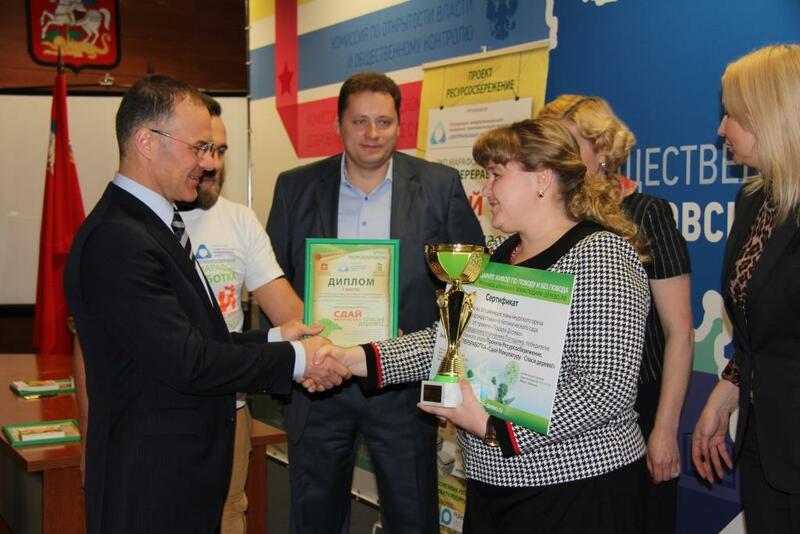 Marya Ivanovna congratulated and presented the prizes from holding “Belaya Dacha” and Movement “Rus Pravoslavnaya”. She also invited all participators to take part in first international ecological festival “Save the creation” that would be held in Central house of artist on Krimskiy Val from 4th to 6th of December.